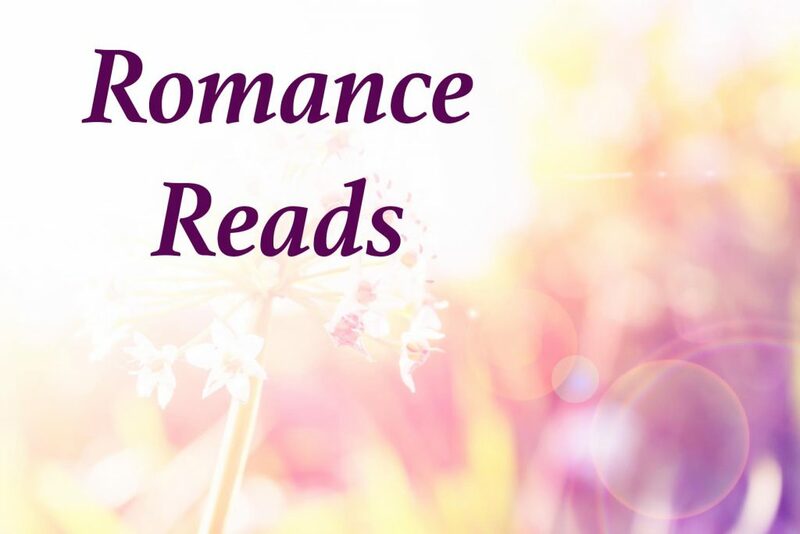 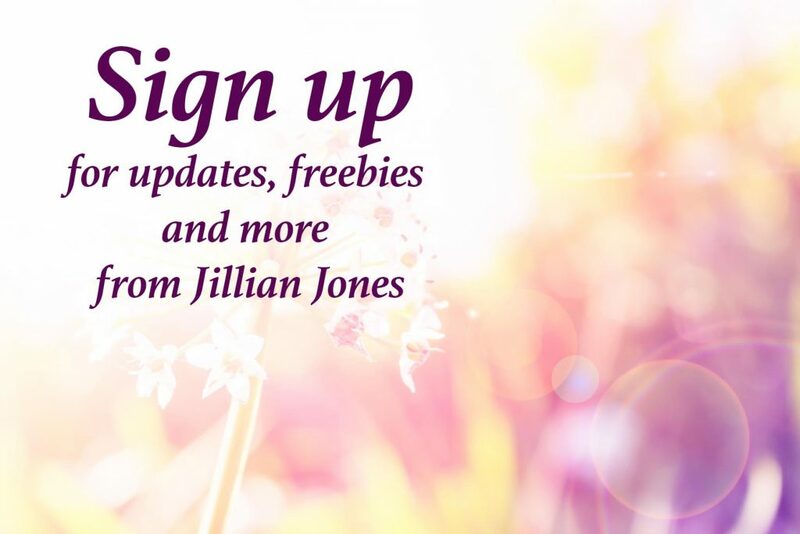 Jillian Jones – Romance Writer – Love Heals. 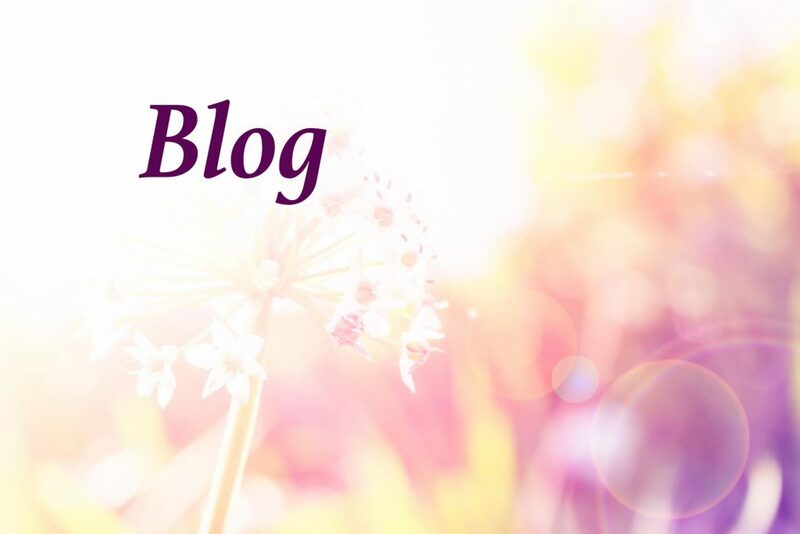 Love Transforms. 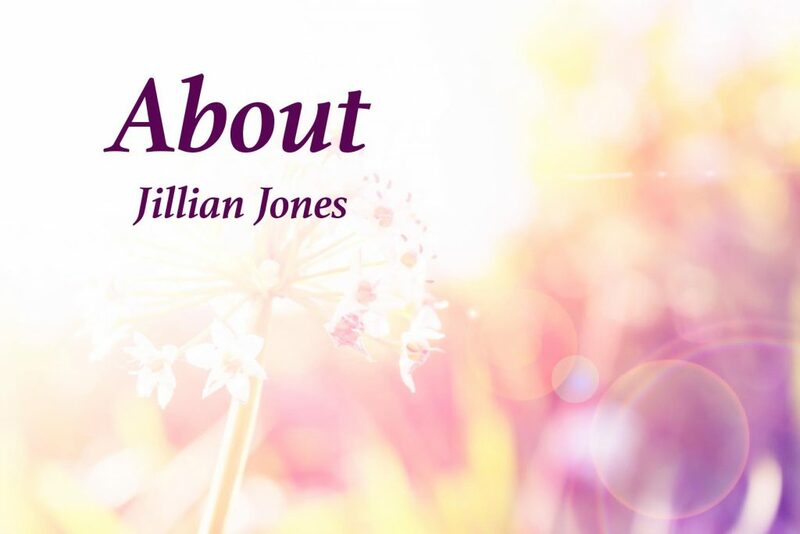 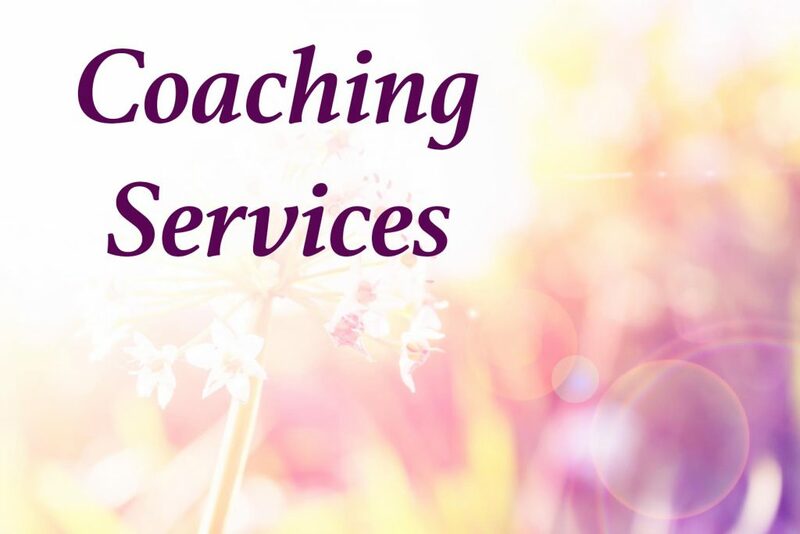 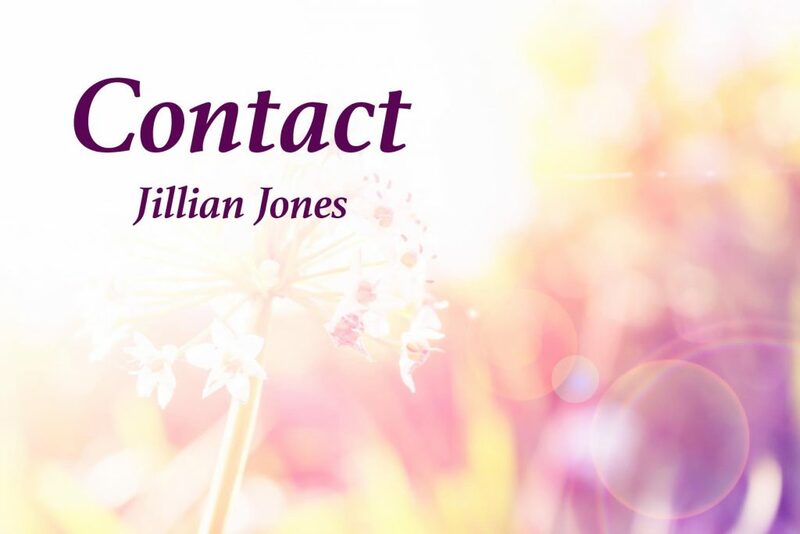 You've reached the website of romance writer, and creativity and relationship coach, Jillian Jones.